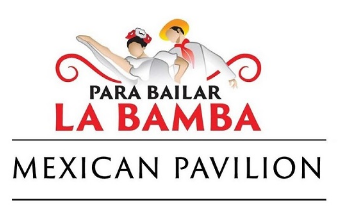 Pavilion newsThe Mex Y Can Association of Manitoba Inc has proudly participated at the Folklorama festival in a number of occasions, featuring a Mexican Pavilion. 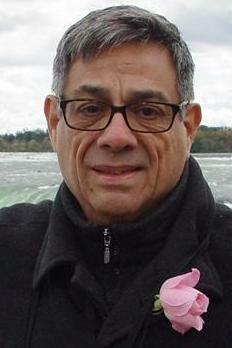 Folklorama is the world’s largest and longest-running multicultural festival. 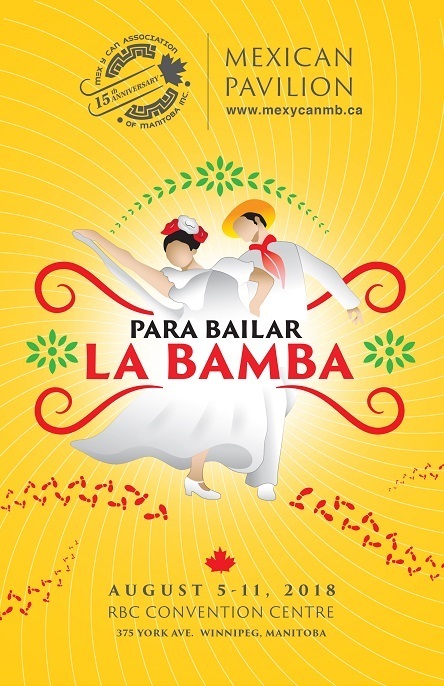 Folklorama runs for two weeks each August in Winnipeg, Manitoba, Canada. 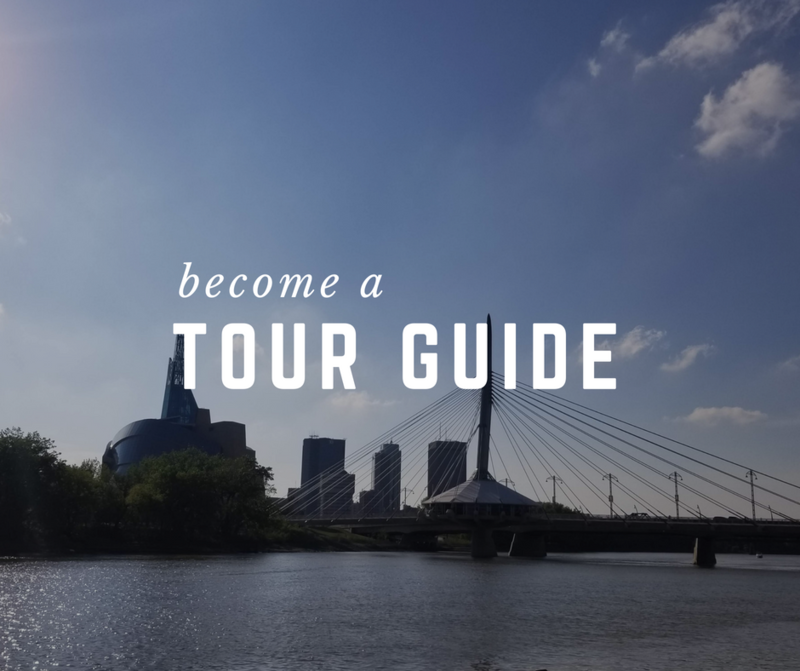 Visitors to the festival are invited to sample exotic cuisine and celebrate the cultural and ethnic heritage of people from dozens of countries who have made Winnipeg their home. Each country, region or culture has an assigned venue, known as a pavilion. Typically there are over 40 pavilions presented throughout the city, with half operating in week one and half in week two of the festival. 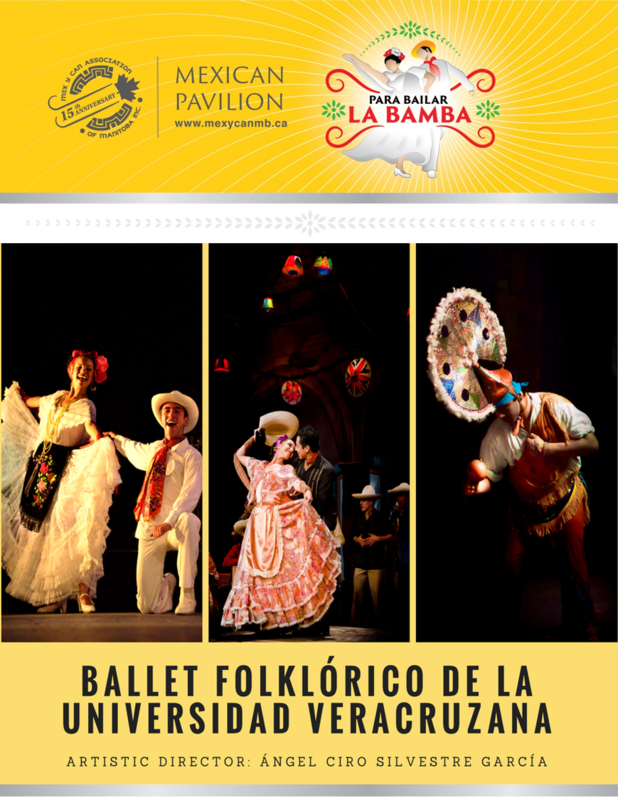 Each pavilion presents a show featuring music and dance of their culture, along with trademark ethnic cuisine and a cultural display. Some pavilions also incorporate additional services such as crafts, and some have late night parties. Most pavilions provide imported alcohol from their feature country/culture. 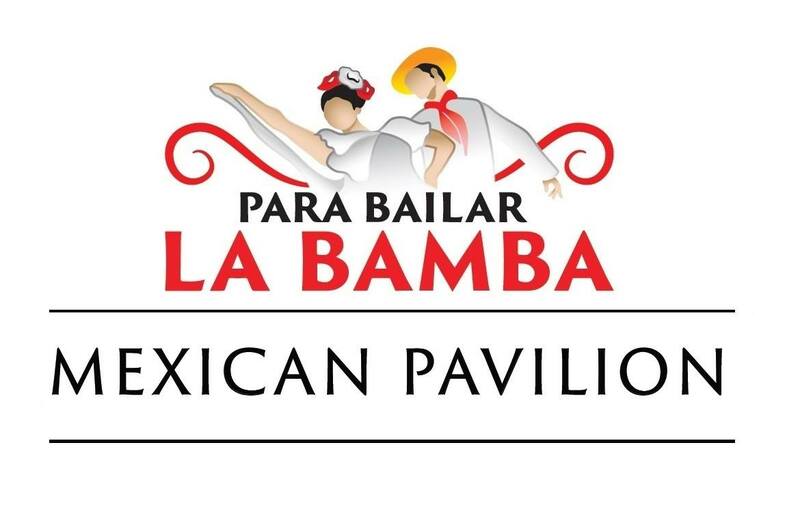 The Coordinators of the Mexican Pavilion Invite you to Dance La Bamba! Seven Visions – Reconciliation Through Theatre!